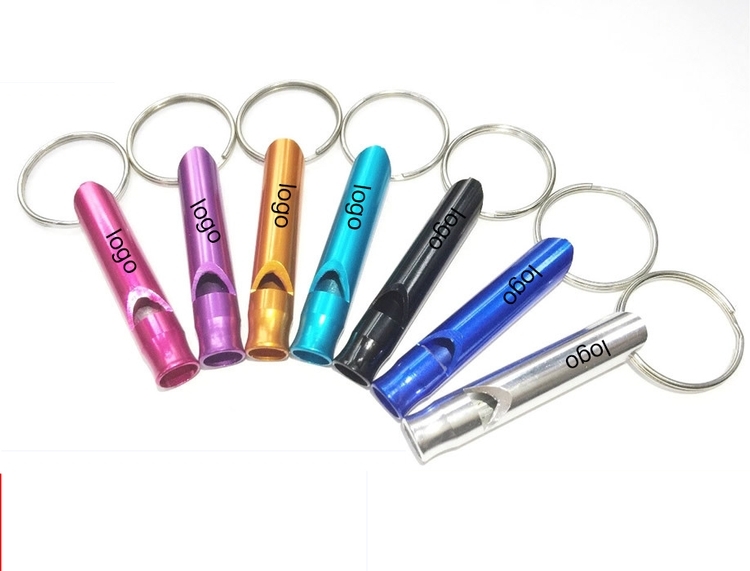 Made of Aluminum material, which can be keychain and keep you safe for wild survival,easy to carry. Can be hung on a backpack, or hang on a key ring, fashionable and practical. Welcome your own logo. Package: 1 pc/opp bag, 2000 pcs/ctn, 40 lbs/ctn.